Offer accepted, waiting on checks. Cute Cottage for Sale in the heart of Wake Forest! 1st floor master with 3 bedrooms and a fenced in yard. Bring your pets! Move in Ready. Will not last long, most of the flooring is tile, new paint and light fixtures. The average asking price of a 3 bedroom Wake Forest home in this zip code is $342,571 (181.0% more than this home). This home is priced at $128/sqft, which is 16.7% less than similar homes in the 27587 zip code. These statistics are updated daily from the Triangle Multiple Listing Services, Inc. For further analysis or to obtain statistics not shown below please call Highgarden Real Estate at (919) 928-5028 and speak with one of our real estate consultants. Listing Courtesy of Highgarden Real Estate NC. 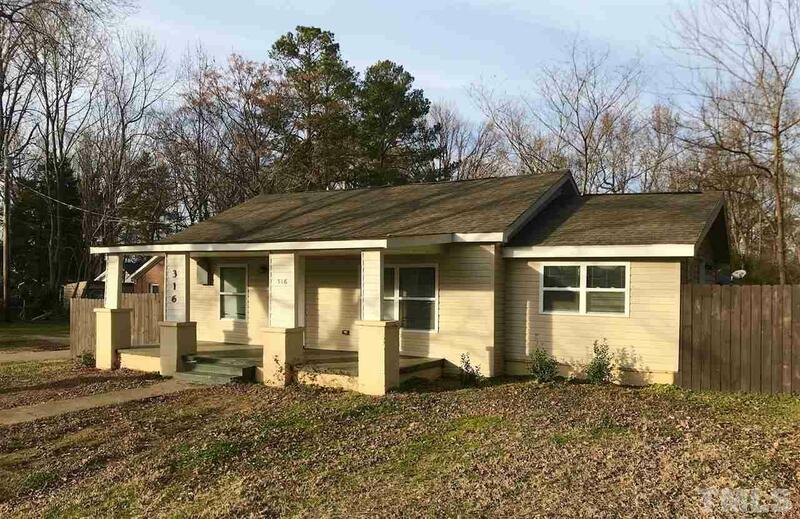 316 Chestnut Ave, Wake Forest NC is a single family home of 951 sqft and is currently priced at $121,900 . 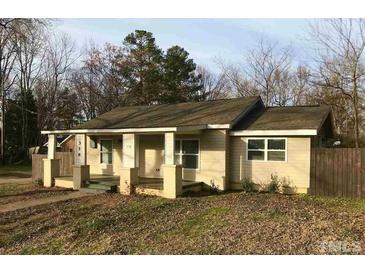 This single family home has 3 bedrooms and was built in 1950. A comparable home for sale at 362 Amherst Creek Dr in Wake Forest is listed at $187,000. This home on 316 Chestnut Ave has not had a price change. In addition to single family homes, Highgarden also makes it easy to find Condos, New Homes and Foreclosures in Wake Forest, NC. Fox Crossing, Avondale and Anderson Pointe are nearby neighborhoods. MLS 2236263 has been posted on this site since 2/11/2019 (71 days ago).